Price fact: The price is 197,20 £ lower than the average over the last 10 weeks. Price fact: The price is 197.2 £ lower than the average over the last 10 weeks. 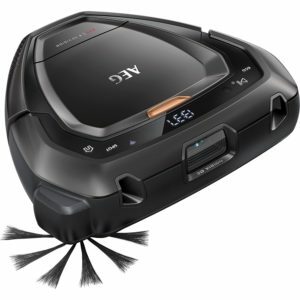 The AEG RX9-1-SGM is a highly advanced independent vacuum cleaner with a range of navigation and connectivity features. Along with a multitude of high-tech features, this powerful unit also provides a deep and powerful clean thanks to its triangular shape and integrated brushes. 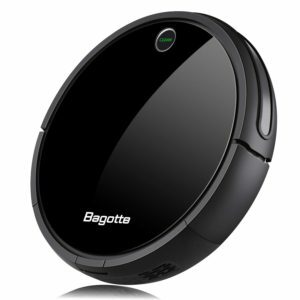 As one of the most cutting-edge robotic vacuums on the market, the AEG RX9-1-SGM helps you to clean without limits. The AEG RX9-1-SGM features a 2,500 mAh lithium-ion battery with an autonomy time of 60 minutes in ECO mode and 40 minutes in normal mode. While this is not the longest running time on the market, this unit has a lot of power under the hood. Charging time is about 210 minutes, with the unit returning home to charge when the battery gets low. 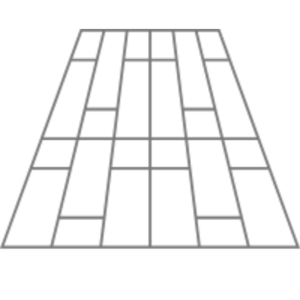 This unit is in energy class A. 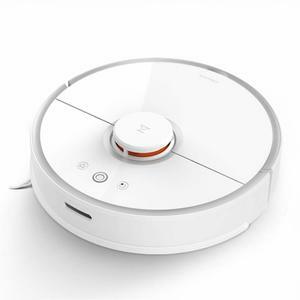 This independent vacuum cleaner has one of the most advanced navigation systems on the market. 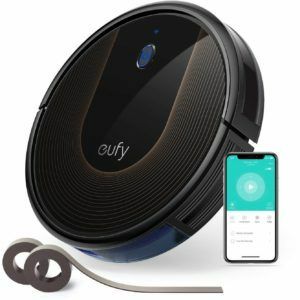 Designed by AEG, this 3D vision technology allows this vacuum to clean your entire home while avoiding obstacles both on and off the ground. 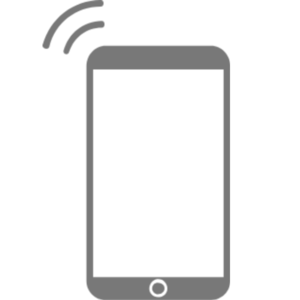 The navigation system is perfectly integrated with a number of on-board sensors that prevent the unit from knocking into furniture or falling down stairs. The AEG RX9-1-SGM can go almost anywhere that you can, with its clever detection system and climbing ability allowing it to traverse heights of up to 2.2 cm. 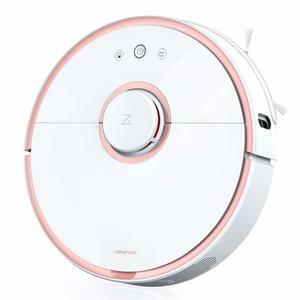 This robotic vacuum cleaner features a Trinity triangular design, large power brush, and magnetised side brushes with angled bristles for a deeper clean. The AEG RX9-1-SGM is available in grey, has a dust capacity of 0.7 L, and a weight of just 2.5 kg. The noise level of this vacuum is 75 dB, which is among the loudest on the market.